Basstards and Kotelbojler crew present.. 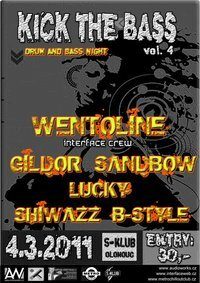 DRUM AND BASS NIGHT! !